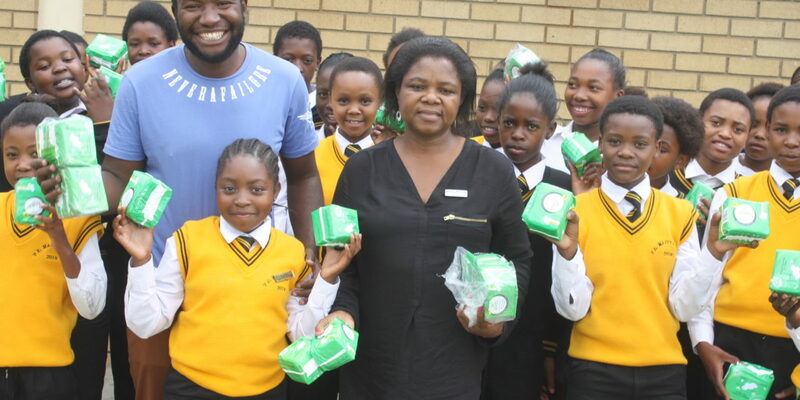 Nosti Enterprises, a construction company based in Leandra (Mpumalanga) donated sanitary pads to four primary schools namely, S.S Mashayisa Primary School, Petrus Maziya Primary School, Mpumelelo Primary School and Sidingulwazi Primary School. 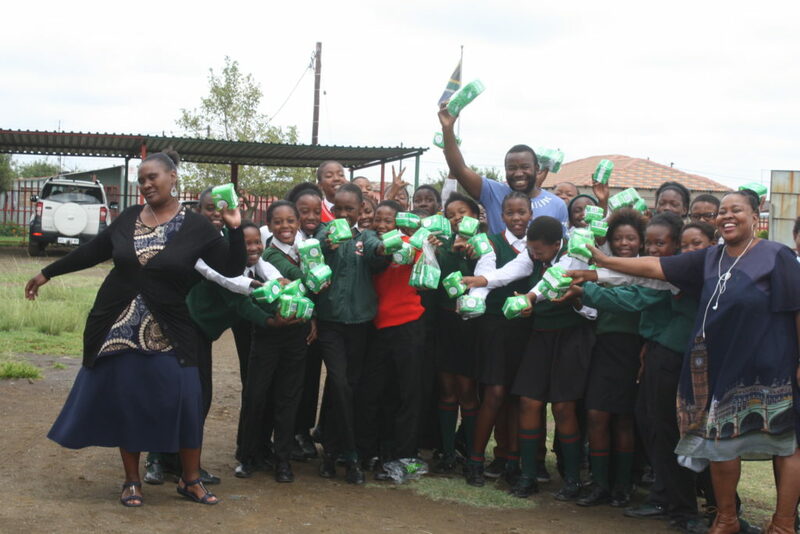 Each school received 100 pads and were given to female learners from grade 5 to grade 7. 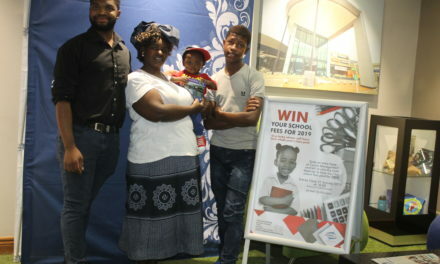 Nosti Mathebula of Nosti Enterprises came together with Cedric of Pad A Girl and joined forces to make sure that no girl child misses school because they cannot afford to buy sanitary pads. “I started Pad A Girl last year because most children here at Leslie come from poor homes where their families cannot buy basic things such as sanitary towels, that is when the Pad A Girl campaign was born. 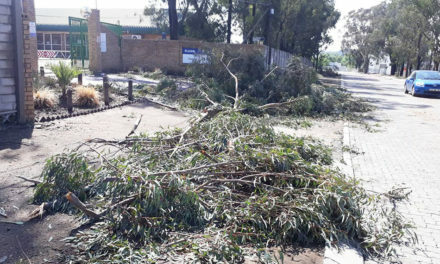 I approached different Leslie businesses and that is how I met Nosti Mathebula whose company has sponsored this initiative”. “The reason I am behind the Pad A Girl campaign is because I grew up here in Leandra, I see it fitting to give back to my community because it is just the right thing to do. I also hope that other young black business people see this as a motivation because by giving back to our communities we uplift and give them hope that they too one day will make it in life. Ms Krisjan an educator from S.S Mahlangu said she is happy to see young people caring about the health and hygiene of young female children because when these children are healthy they will be able to perform better at school and not miss classes.